Astronomy is a fascinating science. 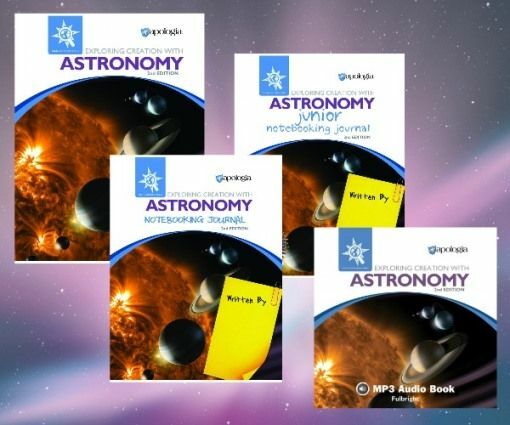 Apologia Educational Ministries has completely revamped their astronomy course. 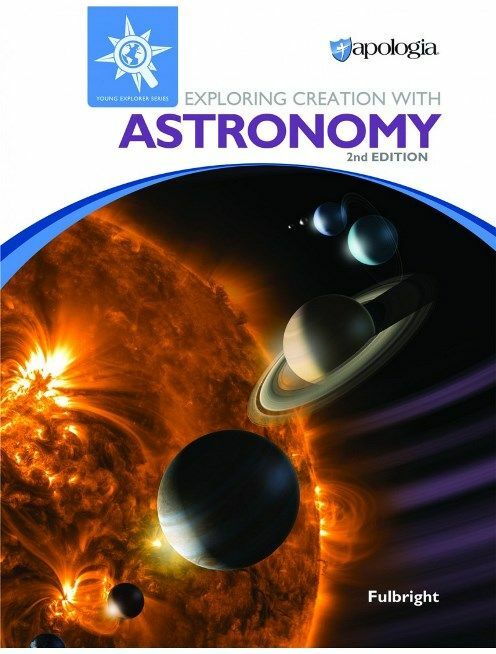 The new Exploring Creation with Astronomy, 2nd Edition for grades K-6 provides a complete year of exciting science. 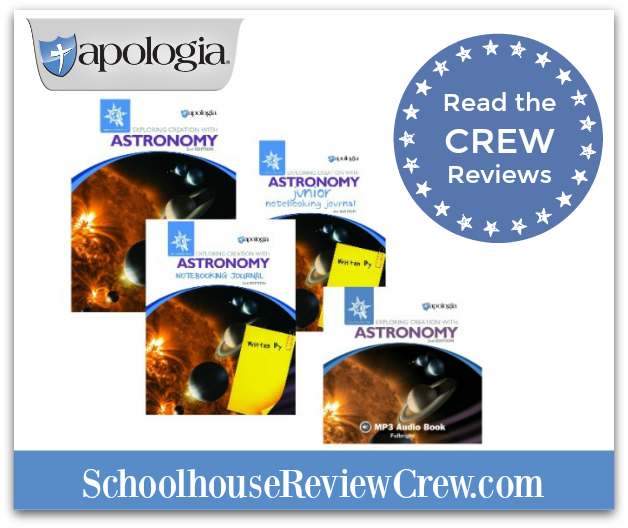 Apologia is well-known for award-winning homeschool curriculum, and this newest addition doesn’t disappoint. The student text is a hard back book with beautiful photographs of the universe. The information is written in a conversational way that is easy for a child to understand. It’s also easy to read out loud if you need to, though if you prefer, the audio CD contains the text as a audio book and you can simply listen and read along. 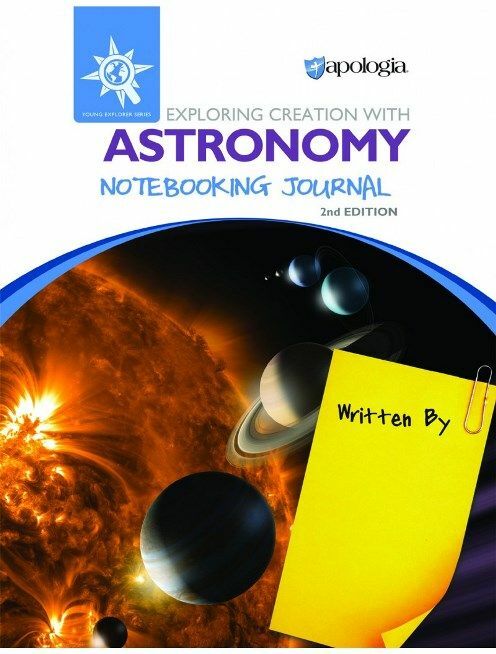 The Notebooking Journal is for older elementary students and contains many different activities, from mini-books to copy work and notebooking. 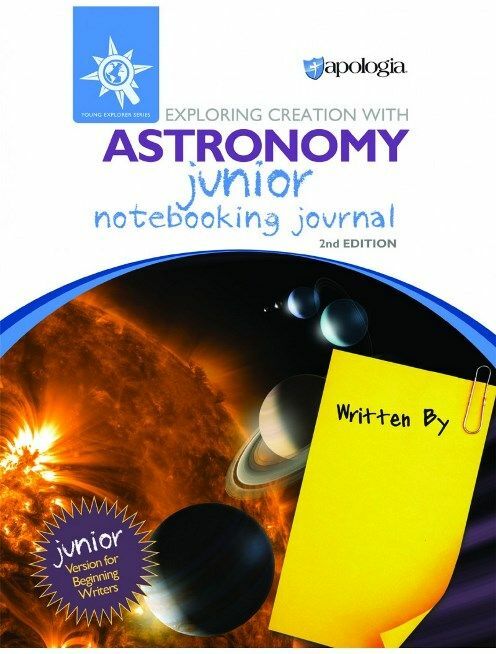 The Jr. Notebooking Journal has the same content at an easier level for younger students. This way, you can teach multiple grades all from the same textbook! Even better, there’s a daily schedule included right in the notebooking journal, so you don’t have to plan a thing. Open and go! Thank you Crystal from Homeschool Dreams for writing this introduction post.